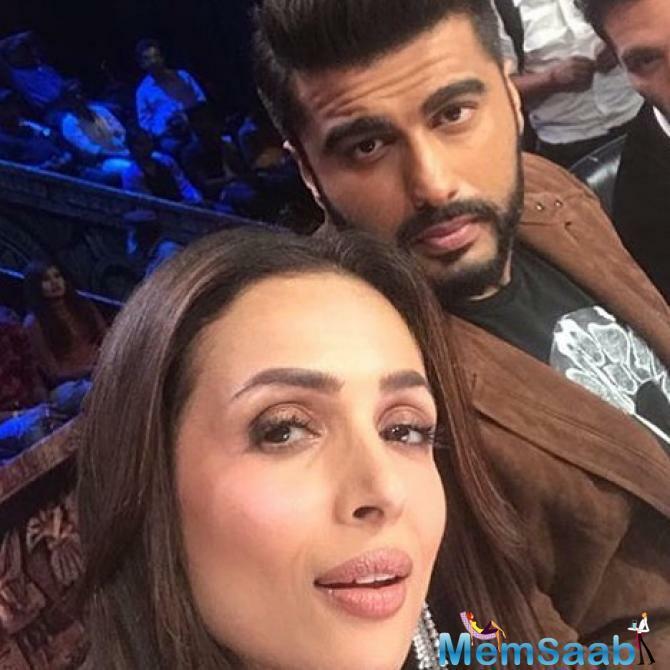 Malaika Arora and Arjun Kapoor, who has become the talk of the town for all the obvious reasons, courtesy, the duo is often spotted walking hand-in-hand by the paparazzi on the streets of Mumbai. Time and again, neither of them has accepted the rumours, and now, finally, Malaika Arora has put rest to the rumours by calling them silly speculations. In an interaction with Bombay Times, Malaika Arora refused to agree to the wedding details about getting married in Hindu and Christian rituals and said, "There is no truth to these silly speculations." Rumours mills also suggested that the two will be taking the nuptial plunge in between April 18 and April 22. In fact, according to the grapevine, the venue is supposed to be in Goa where both their families own houses. Rumour has it that the couple asked their friends to keep themselves available, and the closed ones have also tried to adjust their busy schedules accordingly. Earlier this month, Malaika Arora was seen chilling by the beaches of the Maldives with her girl gang. It was also said that the actress was celebrating her bachelorette on the foreign island. Malaika also updated her fans with some amazing bikini pictures, but what caught everyone's attention was Arjun Kapoor's pictures from the same destination. Arjun accompanied lady love, and the duo was also clicked at the Mumbai airporttogether after holidaying in the Maldives.